Dr. Edward J. Walter & Associates is a major distributor of Instantel Seismographs. We are one of the largest non-manufacturing dealers of seismic monitoring equipment in the world. We provide equipment and support for construction projects, blasting, and sound/noise monitoring. 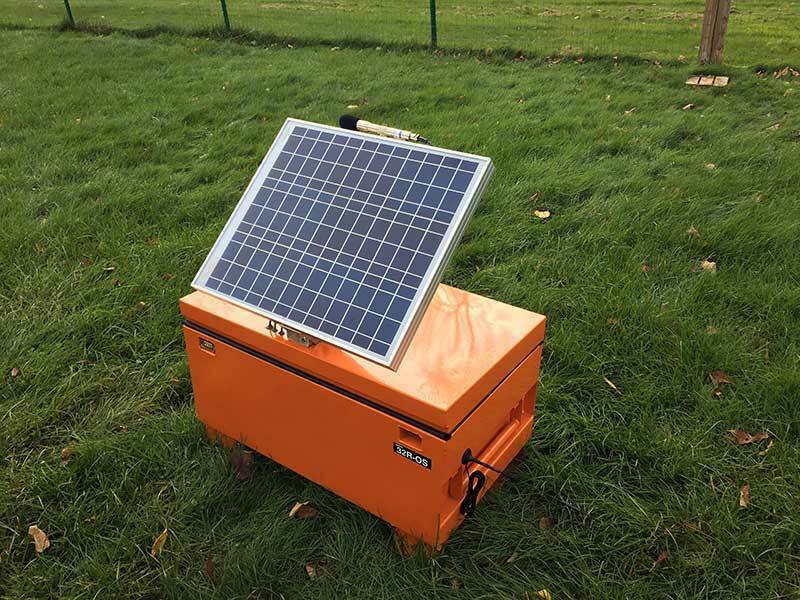 Our Instantel seismographs, and Powercases are available to buy, lease or rent. Trained monitoring and technical support specialists are available to provide information regarding the deployment and operation of the equipment. This ensures that optimal results are achieved regardless of application. Basic usage and training for proper installation and operation is available. We recommend that anyone who installs a geophone, follows the instructions within the ISEE field practice guidelines. Seismograph data can be downloaded directly from the seismograph or remotely using our remote monitoring package. Clients can be provided with training in-house or on-site. Our personnel are also available for consulting to help analyze and report on collected data. RMA Service is available for prompt repair, annual calibration or instrument overhaul. Our expert staff members are always available to assist with any situation that may arise. The Micromate system meets all the same technical specifications of the Blastmate 3 in addition to adding greater memory and battery life, along with faster processing, download speed and a revised, simpler user interface. When combined with the Powercase or a security enclosure with remote monitoring, you can easily send email and text message alerts. You can also configure the settings and download your event data from anywhere. Turnkey monitoring station: you can install a Powercase in minutes with our simple to install pre-configured rentals. Next day delivery is available if you place an order by noon. Configure the Micromate’s compliance settings in Thor from anywhere with a cellular connection. Configurable options and upgrades for short term to long term remote monitoring. Power Options: volt meter, scheduler, relay, voltage monitoring, battery options, solar, AC or DC charger. We offer several hardware upgrades for the Micromate/Powercase system. 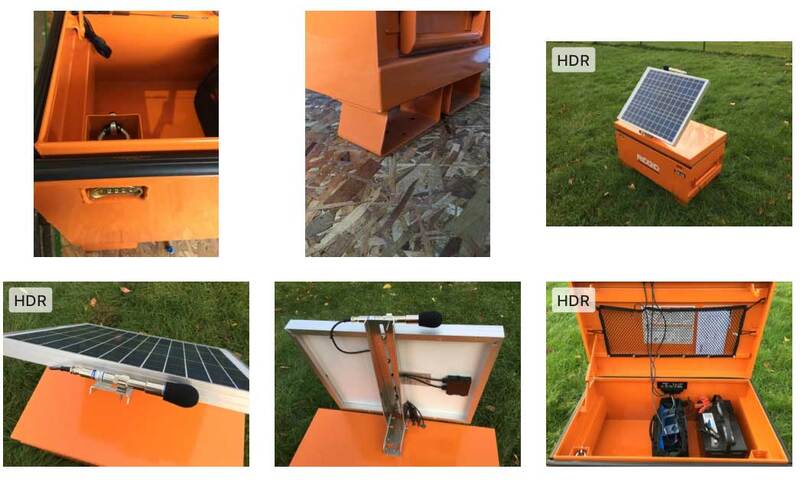 Solar Package: Double battery, solar panel, charge controller and upgraded AC charger. Aux port and Remote Alarm Controller: Add an alarm strobe light, horn or modem sleep/wake function. Linear microphone (airblast) or Sound Level Microphone (construction noise monitoring). Support Options: Managed Support comes standard with seismograph and powercase rentals. 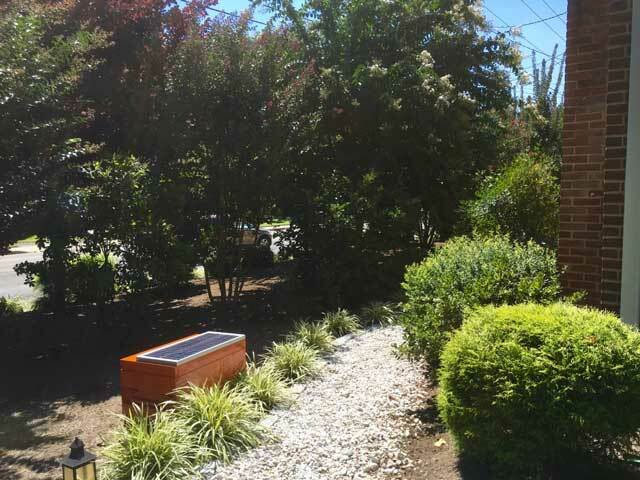 If you purchase seismographs and would like remote monitoring, managed support is also available with Powercase rentals or for your own modem fleet. This includes fleet management with email alerts, data folder access, automatic backups, daily voltage monitoring, data usage and connection status). Our Security Enclosures are rugged and perfect for residential areas or long term construction monitoring. 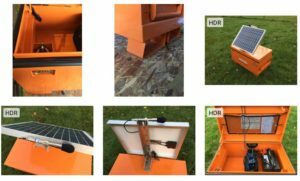 It includes a solar panel with adjustable bracket to tilt the panel seasonally. A charge controller with pre-wired battery, solar and modem cables. The microphone is mounted onto the solar bracket and a lock and chain is provided to secure the enclosure. We can rent or sell you the completed enclosure. If you prefer a more portable solution as well, request a Powercase and add the enclosure to easily make it more secure. *Project Spec Note: This unit is no longer made and is therefore only available for rent, it is a portable version of the Blastmate III seismograph. Auto Call Home feature automates remote monitoring applications. • Sample rates from 1,024 to 4,096 S/s, per channel with up to 65,000 S/s available on a single channel. Non-volatile memory with standard 300-event storage capacity (optional 1,500-event capacity). Records waveform events up to 100 seconds long with standard setup, or up to 500 seconds with advanced setup. Continuous monitoring means zero dead time, even while the unit is processing. Αny channel can be matched to a wide variety of sensors – geophones, accelerometers, or hydrophones. Dedicated function keys and intuitive menu-driven operation enable quick and easy setup. Sample rates from 512 to 65,536 S/s per channel, independent of record times. Continuous monitoring means zero dead time between Events, even while the unit is processing. Instantel Histogram Combo mode allows capturing thousands of full waveform records while simultaneously recording in histogram mode. Auto Call Home feature automates remote monitoring applications. Non-volatile memory with standard 8,000-plus event storage capacity. Records full waveform events over two hours long. 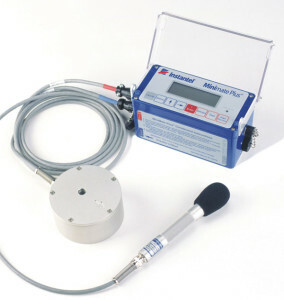 Match any channel with a variety of sensors; geophones, accelerometers, hydrophones and a dedicated microphone channel. 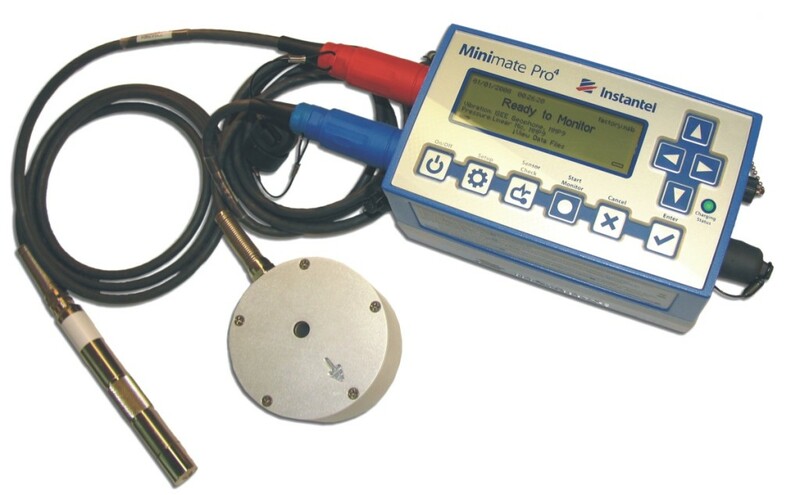 Combine an ISEE or DIN Triaxial Geophone with the Sound Microphone to monitor two types of event data. Please contact us if you have any questions or would like a quote for your upcoming project. If you are returning a rental unit or need a calibration, please call or email us for the address and RMA sheet. Copyright © 2018 Dr. Edward J. Walter & Associates. All rights reserved.